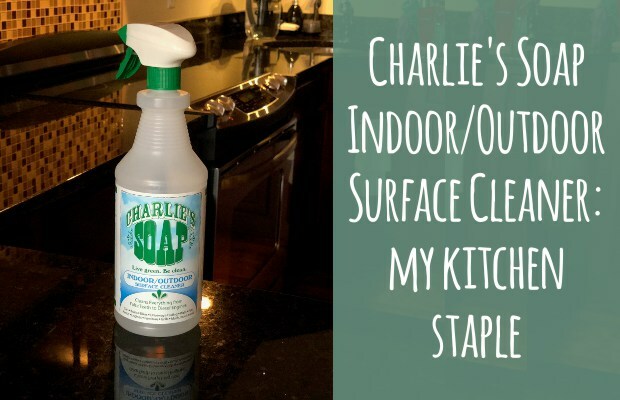 You might recognize Charlie’s Soap Indoor/Outdoor Surface Cleaner from my post about green cleaning on the go. I have a little travel-sized spray bottle of it that I always take with me when we stay at Airbnbns (yikes, is that a real word? 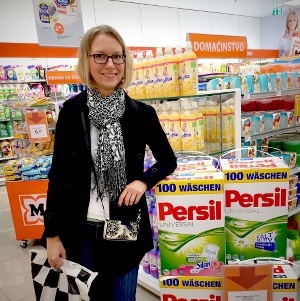 ), but I also use it quite a bit at home. Here’s why!